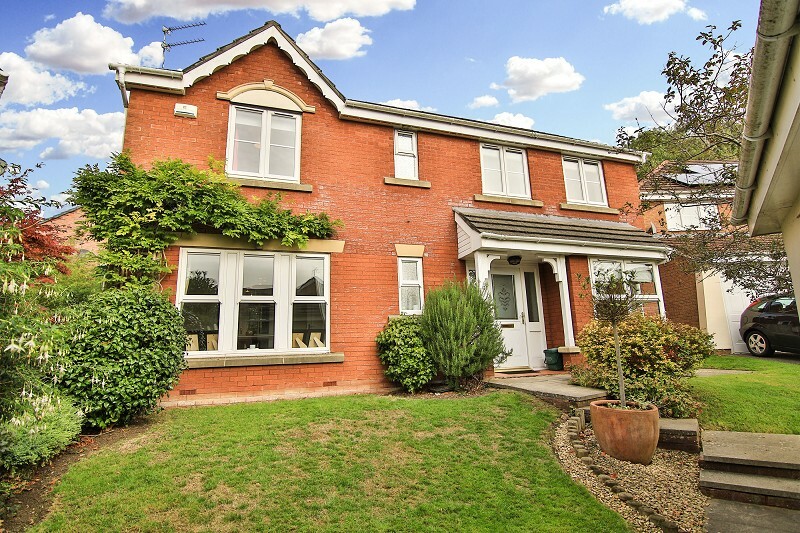 A beautifully appointed 4 bedroom family home with detached double garage. An attractive storm porch leads to a part glazed entrance door with matching, glazed side panels. A spacious hallway, with tiled floor, features an attractive staircase rising to the first floor. 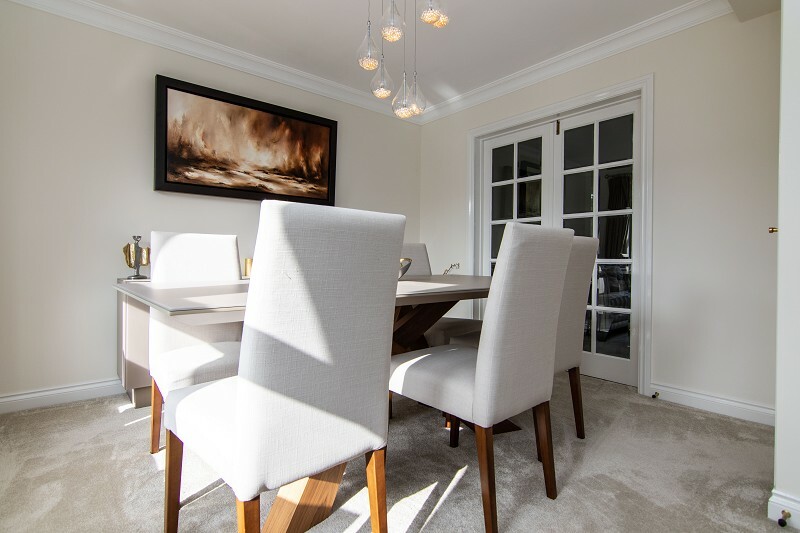 Doors lead to the living room, dining room, snug / home office, open plan kitchen & breakfast room and cloakroom / WC. 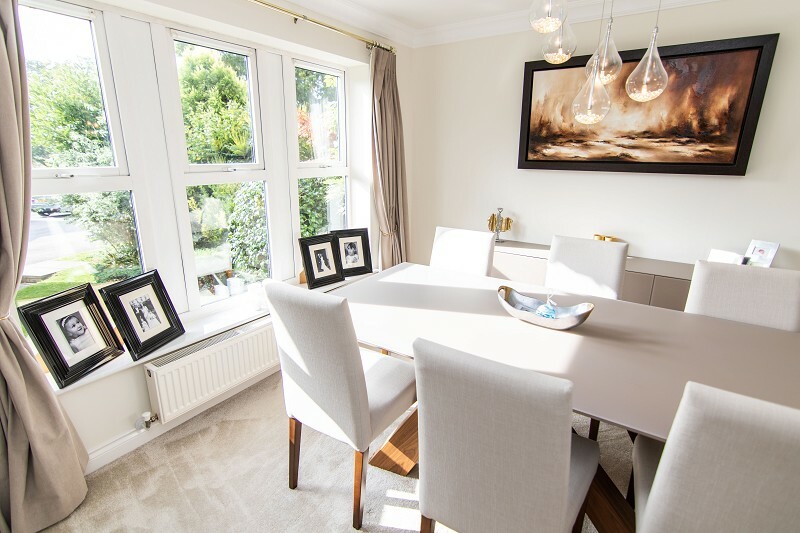 The well proportioned and impressive principal reception room has a window overlooking the garden and French doors opening onto the terrace. 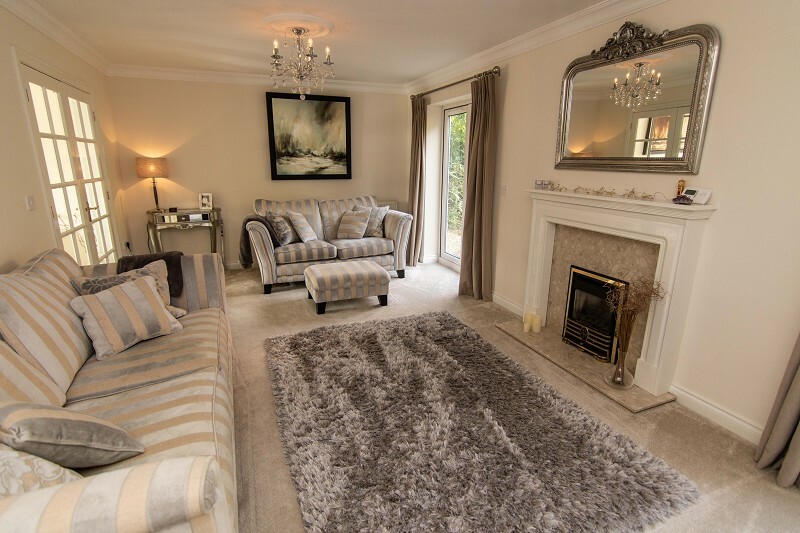 It also features a fireplace with living flame gas fire and marble hearth. Double doors lead to the bright, second reception / dining room which has a broad front window overlooking the Close. 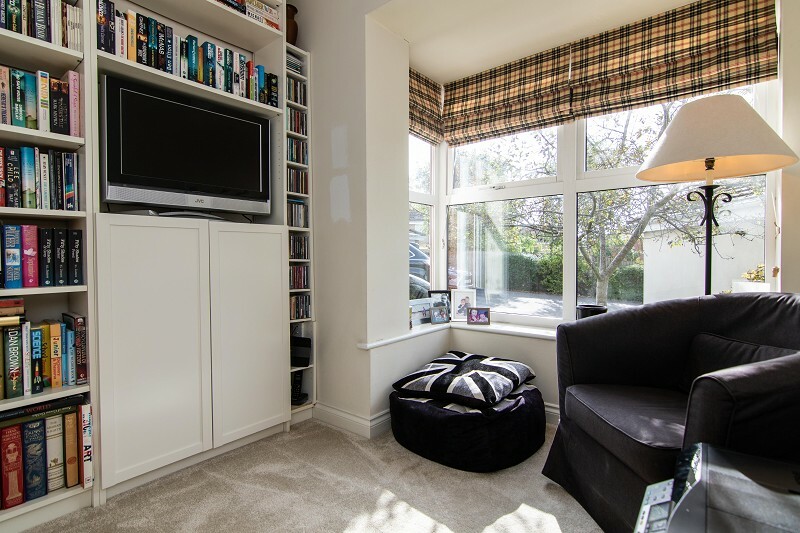 The third reception, with box bay window, is presently used as a 'snug' but could be a home office for example. 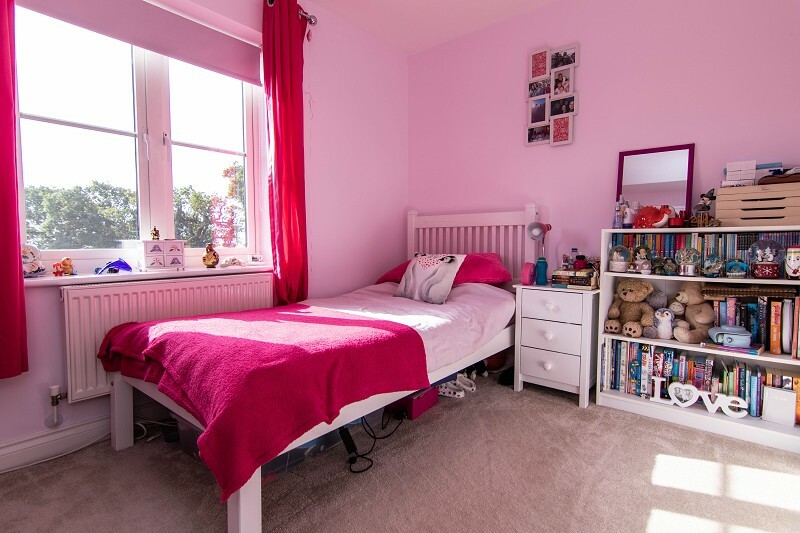 All three have quality fitted carpets. 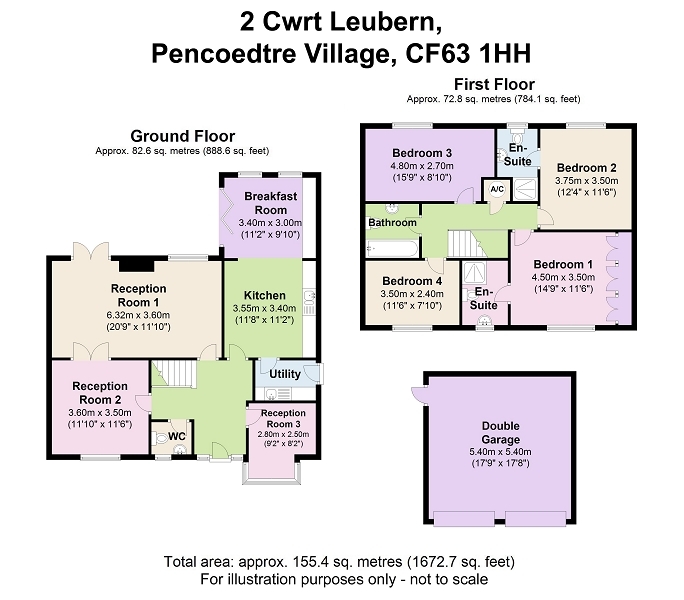 A fabulous, open plan area, effortlessly combining a generous kitchen and breakfast room. 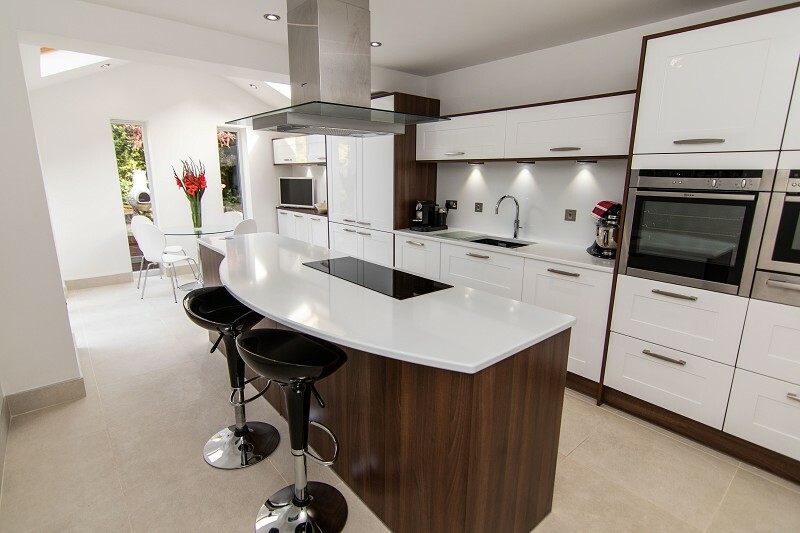 A highly specified and well equipped kitchen features Sigma 3 gloss white base and eye level units, granite work surfaces, double sink and drainer plus granite island. Numerous appliances include an integrated fridge / freezer, integrated dishwasher, double oven and induction hod with extractor unit above. 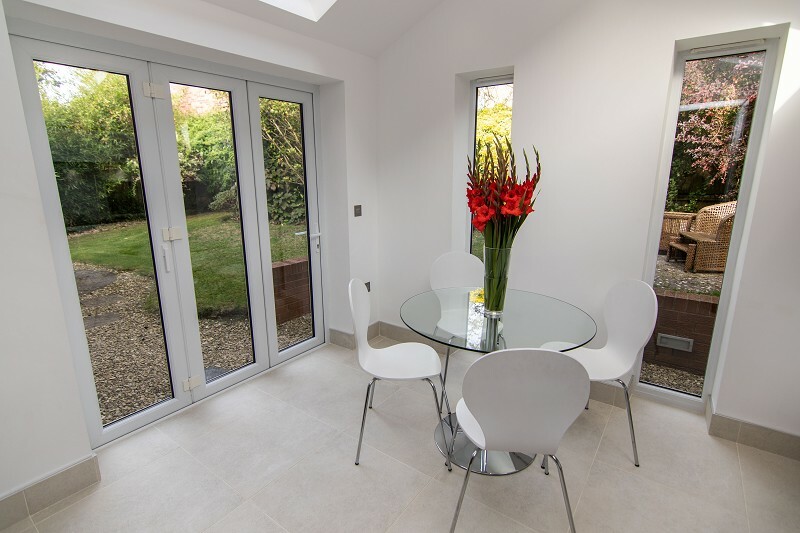 The extension, forming the breakfast room, is cleverly designed to maximise natural light with both bi-folding doors and a pair of Velux windows. The dedicated utility room is fitted with storage units, work surface, sink and drainer with mixer tap and space / plumbing for a washing machine and tumble dryer. 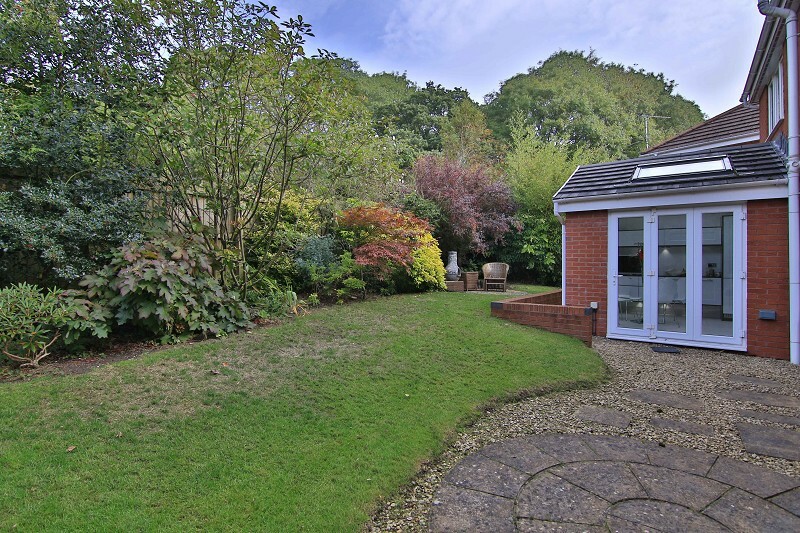 A side door leads to the garden and in keeping with the kitchen, has a tiled floor. 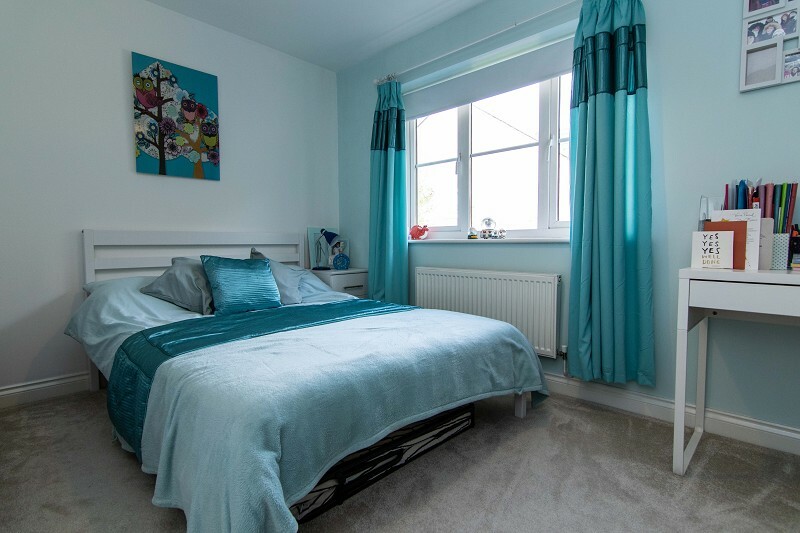 The first floor hosts 4 double bedrooms, three of which are doubles, located off a generous landing. 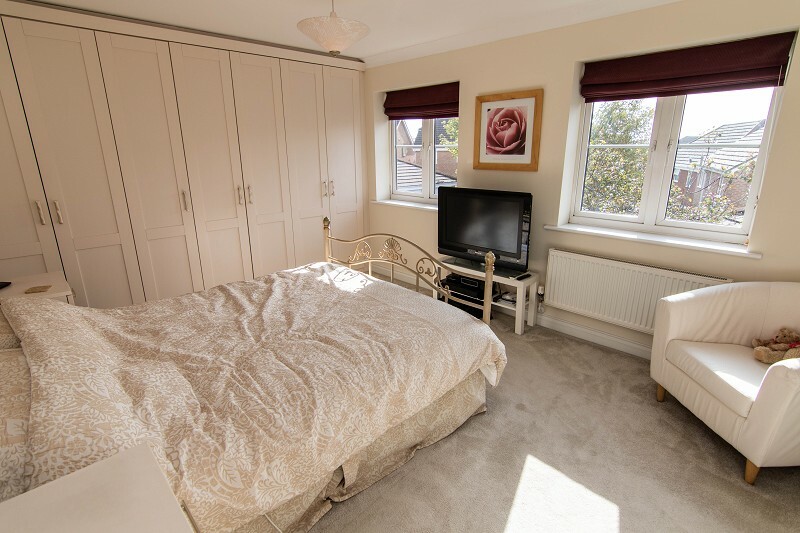 The master features a run of fitted wardrobes and en-suite bathroom with shower, WC and wash hand basin. 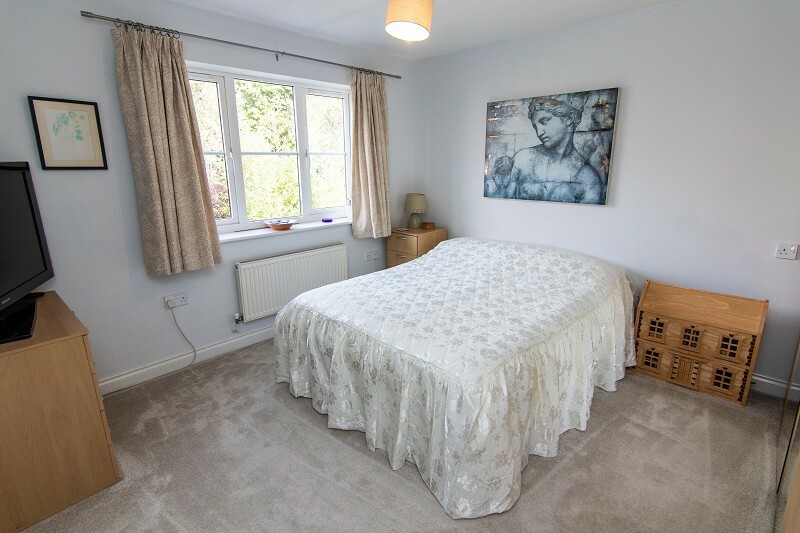 The second bedroom also features an en-suite. 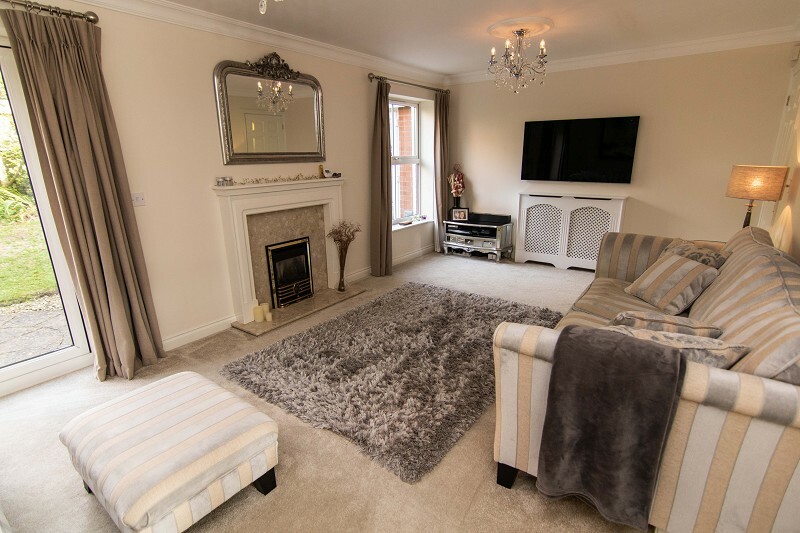 All 4 bedrooms and the bathroom have fitted carpets. A family bathroom, with bath, WC and wash hand basin completes the first floor accommodation. 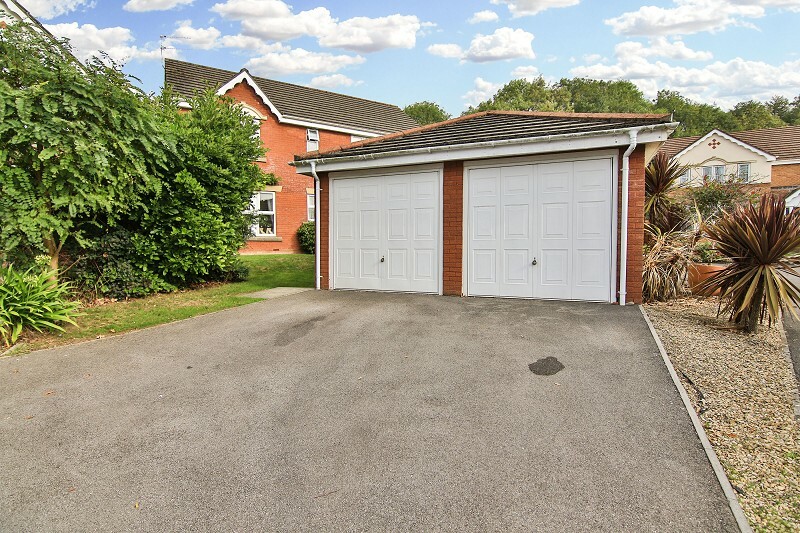 An impressively proportioned garage with pair of 'up and over' doors. Double width driveway and front lawn. Side gate leading to the rear garden. 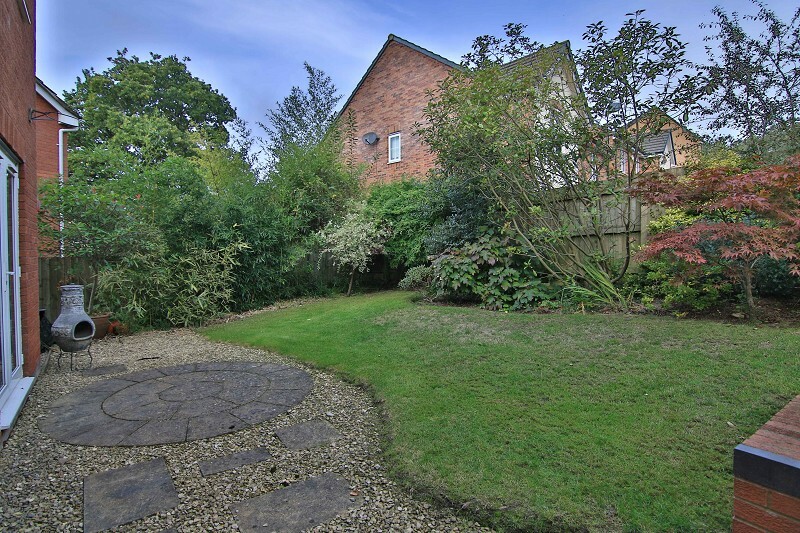 Extensive sun terrace and lawn. The boundary is defined by timber fencing and mature planting which includes a wide variety of plants, shrubs and trees.